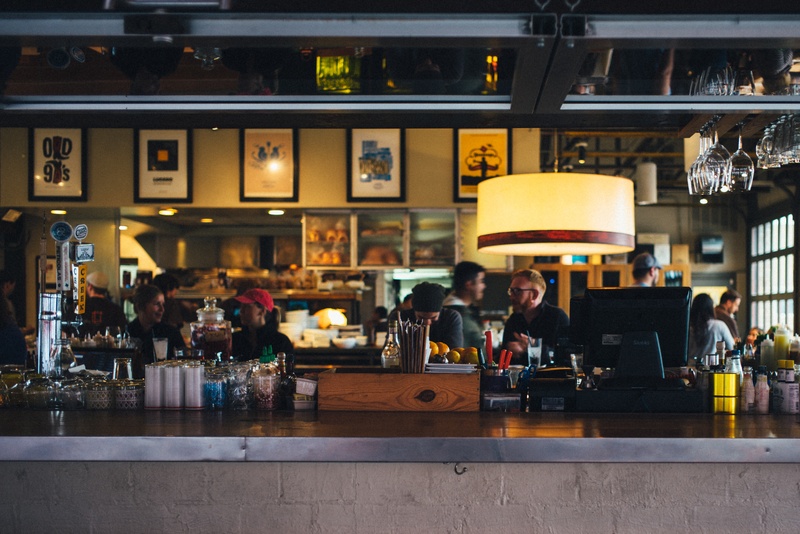 As a restaurant manager, interviewing new employees can be a stressful situation. Many of the standard restaurant interview questions can be found online so candidates can prepare ahead of time to give the best answer. There’s nothing wrong with that. But do those answers necessarily translate into real-life skills and abilities? It’s hard to say. To help you really get to know the candidate you’re interviewing, you’ve got to go deeper. To help you make the interview process easier, we’ve created a list of the 16 most important restaurant interview questions. These questions will help you avoid the canned answers that sound great in the interview but don’t truly reveal the candidate’s potential. 1. Why do you want to work in the restaurant industry? This question can help you understand the candidate’s reasons for wanting to work in your restaurant. Responses like, “I really enjoy making people happy!” or, “My friend said you have the best pay.” can tell you a lot about his motives. 2. How do you deal with conflicts involving your co-workers? This question can help you see whether or not the candidate is a team player. The answer he gives can provide insight into his maturity level, how he handles stress, how he holds himself accountable for problems, and his ability to deal with difficult personal situations. What happens behind the scenes can have an effect on how your employee deals with customers. So if the employee has a tendency to hold onto grudges and harbor resentment for a co-worker, that might be a red flag to let this one go. 3. What does “hospitality” mean to you? The answer the candidate gives to this question can tell you a lot about her behavior should she get the job. The way she views hospitality will give you some insight into how she responds to your guests. 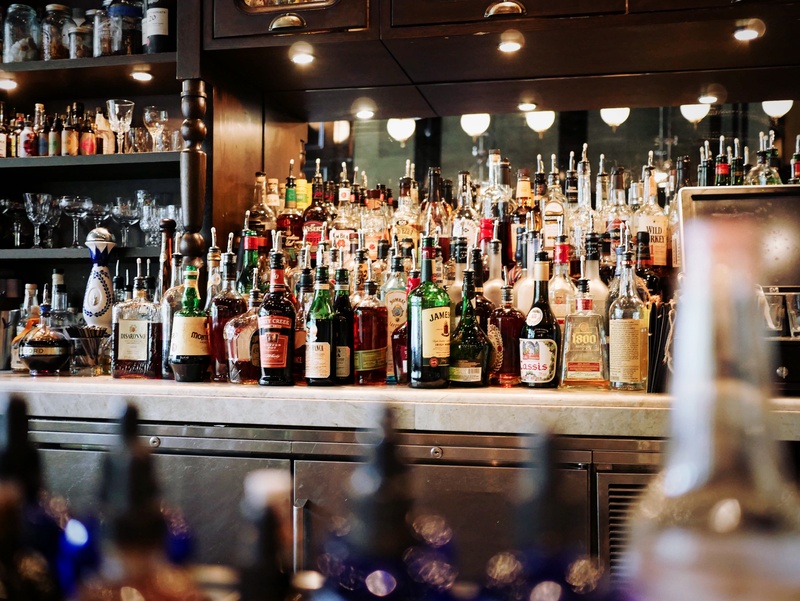 The dictionary defines hospitality as, “the friendly and generous reception and entertainment of guests, visitors, and strangers.” The candidate’s response should be something similar—in her own words, of course. If there’s too big a difference between her response and what you expect, she might not be the right choice for your restaurant. Maintaining a healthy work/life balance is essential for food and beverage workers. It is extremely easy to burn out when you’re focused on customer service all the time. Having interests outside work can help your employees recharge after a difficult shift. That’s why it’s important to find out what the candidate likes to do when she’s not working. The answers she gives will help you see if she can maintain the busy life that comes with working in a restaurant. 5. What is your favorite customer service experience? It can give you insight into what the candidate sees as great service. It can help you gauge the level of excitement about their successes. Are they happy when they tell the story? How much detail do they give? Do you feel like the candidate is being genuine? How they tell the story, as well as the story itself, can give your further understanding about what hospitality means to them. 6. What is your least favorite customer service experience? Talking about failures is much more difficult than talking about successes. Asking the candidate about their least favorite customer service experience can, again, serve two purposes. First, it can help you see what bad customer service means to the candidate. Second, it can help you see how the candidate handles their mistakes. Do they take responsibility for the problem? Or do they make excuses? A strength that has nothing to do with the restaurant industry—like I’m very good with computers—indicates that the candidate might not be well-suited for this fast-paced environment. The benefit of asking this question comes, not just from the candidate’s answer, but from how he delivers that answer as well. You certainly don’t want to hear that his greatest weakness is his temper—that doesn’t translate well to the busy restaurant environment. But whatever weakness he does tell you about, do you feel he’s being honest and humble about it? Does he mention that he’s trying to work on improving that weakness? The answer he gives, as well as how he gives it, can help you see what kind of an employee he might become. 9. How would you handle a customer who tries to use an expired coupon? You’ll have your own policy for this issue, but asking a candidate how they would handle it can be a great indicator of how they might react under pressure. Before the candidate gives an answer, watch for his reaction. Does he get nervous and tongue-tied, or does he stay calm and answer easily? This, too, shows how he will likely behave during a busy dinner shift when problems are coming fast and furious. 10. What is your favorite part of serving? Asking this question can help reveal the candidate’s knowledge of the restaurant industry. 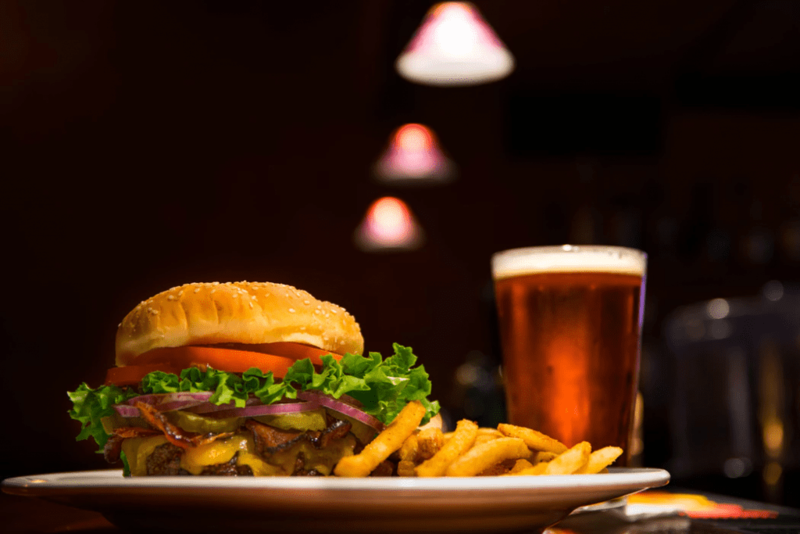 Does the candidate’s answer use common restaurant terminology? Is she familiar with the ins-and-outs of serving customers? Does the answer touch on why she wants to work in the industry in the first place? Do you get the sense that the candidate is just there for the paycheck? The response she gives can help you get a sense of the person rather than just the employee. 11. What is your least favorite part of serving? This question makes a great follow up to “What is your favorite part of serving?” There are always parts of the job that people dislike: the schedule, the hours, the rush followed by the lull in activity. But when a candidate’s answer to this question has more to do with things like being busy, demanding customers, and dealing with co-workers, it might be a red flag that this person isn’t right for the restaurant industry. 12. What hours are you available to work? This is a great question to ask up-front because it indicates the candidate’s willingness to work. The candidate may give great answers to every other question you ask, but then tells you that he can only work between 8 a.m. and noon on Tuesdays and 1 p.m. and 8 p.m. on Sundays. This is certainly not someone you want to try to work into your schedule, no matter their experience and skill level. 13. What does being a ‘team player’ mean to you? Asking a candidate how she defines ‘team player’ can help you gauge how she might fit in with your current employees. It can also help you see if she is willing to pitch in and help even if a task is outside her normal job description. Her answer should indicate that she’s ready to work in whatever capacity and that she’s ready to be both a leader and a follower as necessary. 14. What things do customers do that you find annoying? Customers can be difficult. It’s just a part of the restaurant industry. So when you ask the candidate this question, you’re more than likely to get an answer. The important part is not the annoying things the candidate mentions, but how he handles those situations. Leaving a low tip is one of the most annoying things a server can encounter…especially after he’s provided great service. But does he let that low tip affect that rest of his night, and potentially his other customers? If the candidate’s answer is brief, consider asking a more pointed question like, “How do you deal with those annoying things?” This will help you see how he reacts in a real-world situation. 15. What do you know about our restaurant? This may seem like a basic question, but it can give you plenty of insight into the motivation of the candidate. If she doesn’t have an answer, she probably just applied on a whim. If she does have an answer, she’s obviously done some research or has first-hand knowledge of your business. A great answer to this question is something like, “I’ve been coming here since you first opened and I’ve always loved the food and atmosphere. I get a great vibe when I’m here and I’d like to be a part of it.” This shows that the candidate has a passion for what you have to offer and is motivated and engaged to lend her skills to making your business successful. 16. Are there any people you refuse to serve? Unfortunately, prejudice runs rampant these days. You don’t want to find out after you’ve hired someone that they refuse to serve certain customers. This can cause problems on multiple fronts. It can be difficult for your other employees who have to take up the slack. And it can cause problems for your business should word get out that a server or host or bartender has problems with specific groups of people. Ask the employee directly if they’re willing to serve anybody and everybody who comes into your restaurant so you don’t have to deal with this problem after the fact. 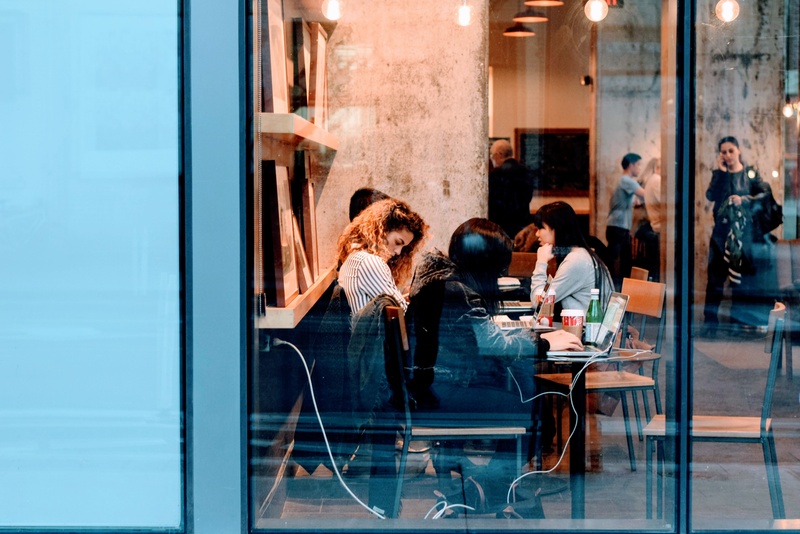 There are few things more disruptive than being deep into a task and having to stop what you’re doing, switch gears, and conduct an interview with the 16 restaurant interview questions listed above. It’s not good for your productivity (because you’re distracted) and it’s not good for the potential employee you’re meeting. The best way to prevent this distraction from happening is by using Sling to carve out time for interviews. And instead of working right up until the last minute, use Sling to schedule 5-10 minutes on either side of the interview so you can review the restaurant interview questions and any notes you may have. This will help you get into the proper frame of mind so you can conduct the interview to the best of your ability. But the benefits of Sling don’t stop with streamlining your schedule. 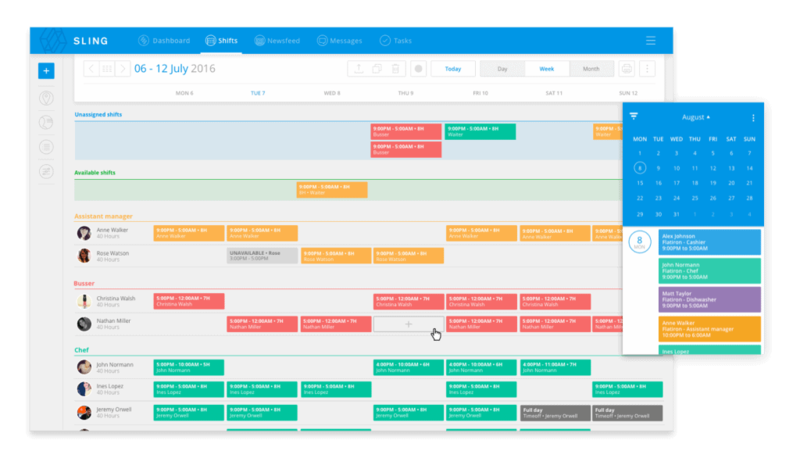 Sling also helps you create the perfect work schedule for your employees. That is, in fact, it’s main purpose. 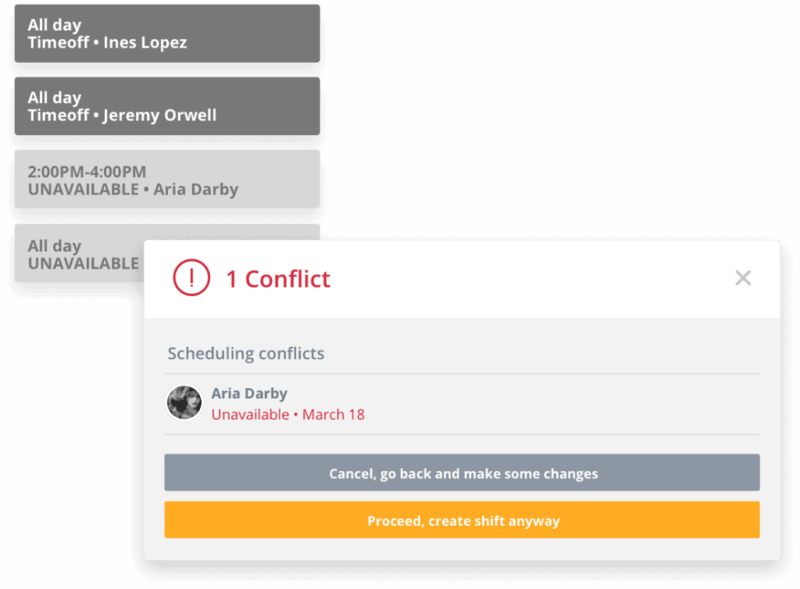 Sling is packed full of intuitive and well-organized scheduling tools that make it simple to create a clear, easy-to-read schedule for you and your employees. And the fact that Sling is cloud-based (instead of only on one computer or tablet) means that storage, distribution, and access are easier than ever. You can even control who can view the schedule and who can make changes with just the touch of a button. Sling’s onboard A.I. even incorporates your employee’s time-off requests and gives you reminders and suggestions about unavailability, double-bookings, and more. 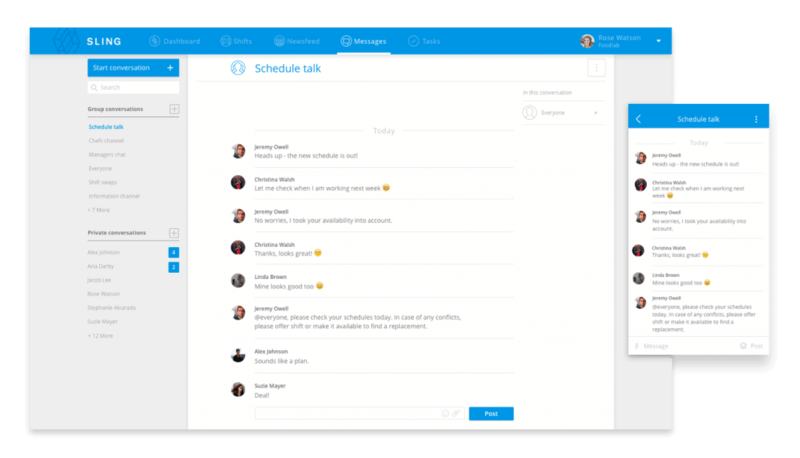 These features — and many more — make scheduling, organizing, and communicating with your employees a breeze.